Our fully sublimated hockey jersey offers all of the same flexible customisation options as our other BLK on-field jerseys. 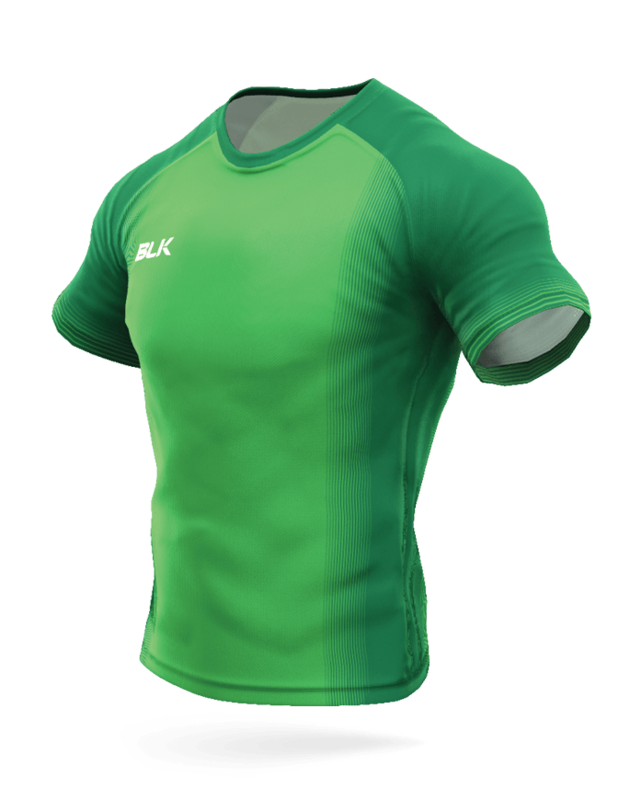 Player names, numbers and sponsors can all be printed directly on to each custom garment. 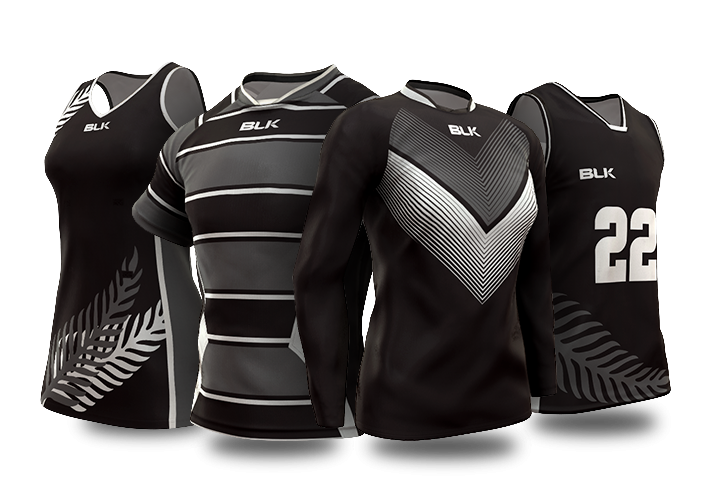 The BLK hockey jersey is available in either Evaporex, Light Vapo or Triple Mesh fabric technologies, all of which feature a blend of durability, light weight, flexibility and breathability. The use of these quality fabrics means BLK jerseys won’t shrink and the colours will stay rich and free from fading. All BLK hockey jerseys feature a comfortable fit, high quality fabric and strong construction to ensure your team performs at its best.